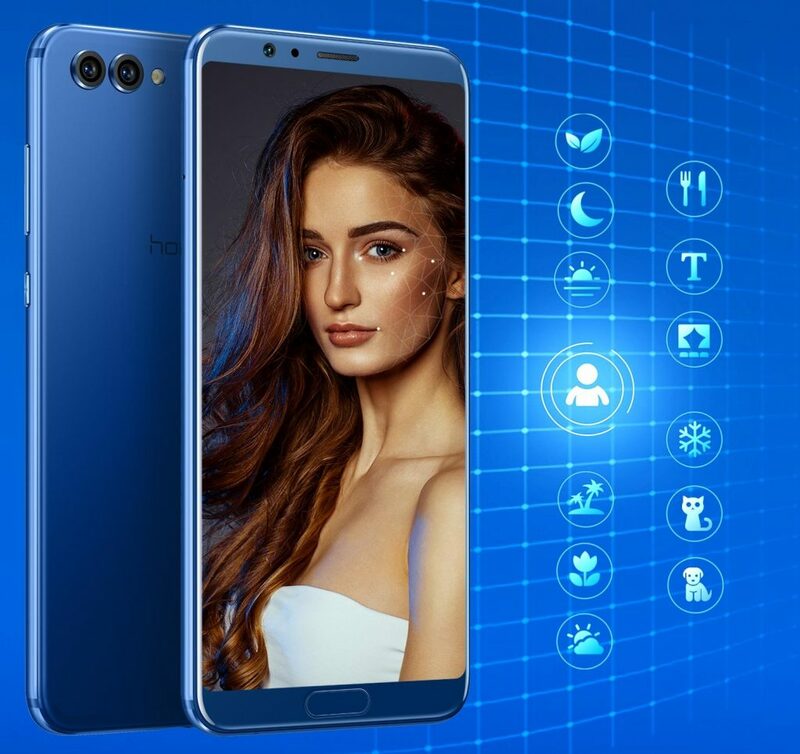 Honor View 10 was recently launched in India for INR 29,999. It will go on sale next week while this price was made official through a social media post by Huawei. They had already started the registration from last week through Amazon India’s official website. 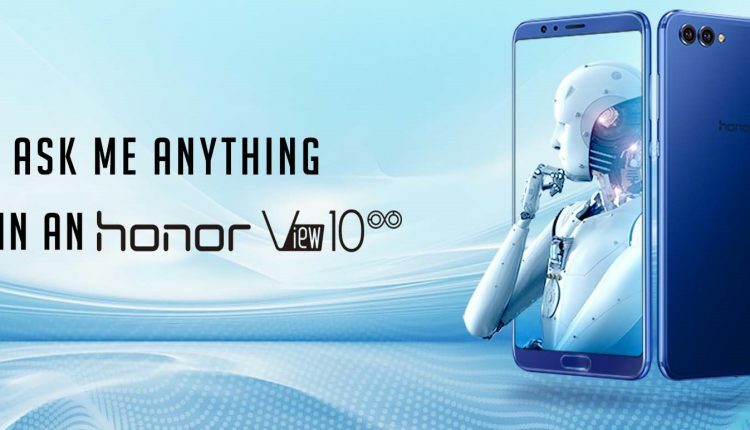 Honor View 10 uses the most powerful AI engine developed by the brand and offers AI motion detection, selfie and face unlock feature. For those who love big and bright displays, View 10 comes with 5.99-inch, full HD+ touchscreen that packs inside a compact shell with minimum bezels and just 6.97 mm of thickness. Honor View 10 comes with octa core, Huawei Kirin 970 processor with i7 co-processor. Buyers get 6GB of RAM while internal storage stays 128GB as standard. Expansion is possible through microSD card (up to 256GB). The phone comes with 16MP primary and 20MP monochrome camera for better rear camera shots. Front comes with 13MP sensor while LED flash is only available for the rear. View 10 weighs 172 grams and carries a massive 3750 mAh battery with fast charging. Huawei offer Android Oreo with EMUI 8.0 as stock on Honor View 10. Buyers can choose from Midnight Black and Navy Blue shade. The phone will exclusively available on Amazon India website from January 8, 2018 with a dual hybrid SIM setup as standard.